Dependable quality for every oil field rig. 30 YEARS EXPERIENCE TO KEEP YOUR RIGS RUNNING SMOOTHLY. The ZECO team strives for quality service, dependability and to meet all the needs of you, our customers. 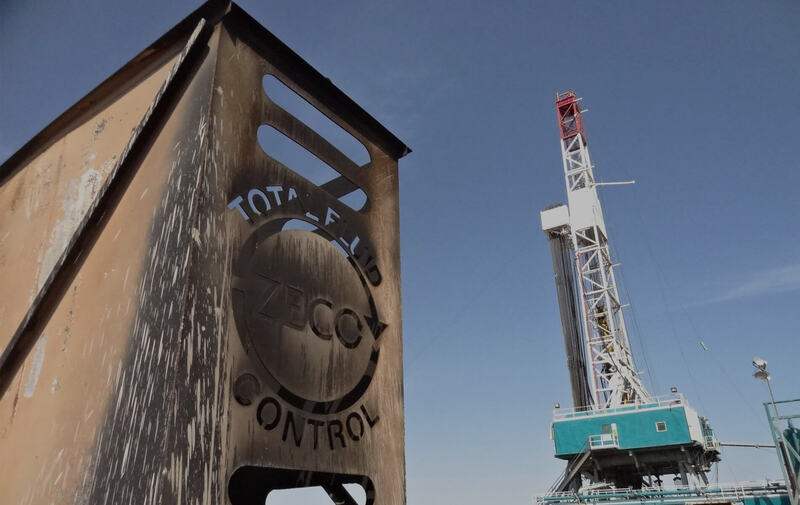 ZECO has over 30 years of oilfield service experience. In combination with his expertise and the unique talents of each service technician, you are guaranteed top performance from them and the equipment you rent. With one of the most extensive inventories in the solids and pressure control business, ZECO technicians can repair equipment on site to save you time and money. Bill Zimmerman saw an opportunity to offer his oil rig machinery, incorporate his personalized approach to sales, maintenance, repair, and customer relationships. ZECO is the reality of his vision. ZECO is continuously raising the bar for pressure and solids control. 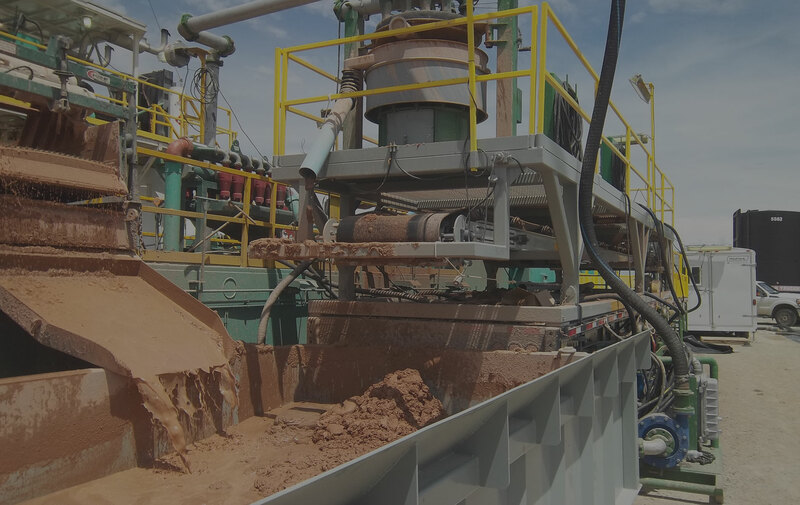 Access the equipment page to learn more about our product offerings and their technical specifications, operation, and oilfield applications. At ZECO, we take great pride in the application and deployment of our products. Regularly, we publish new content to keep customers and employees abreast of our projects. Read about ZECO in action. A combination of our technician training and our custom rig outfitting, almost all of our maintenance is conducted onsite. 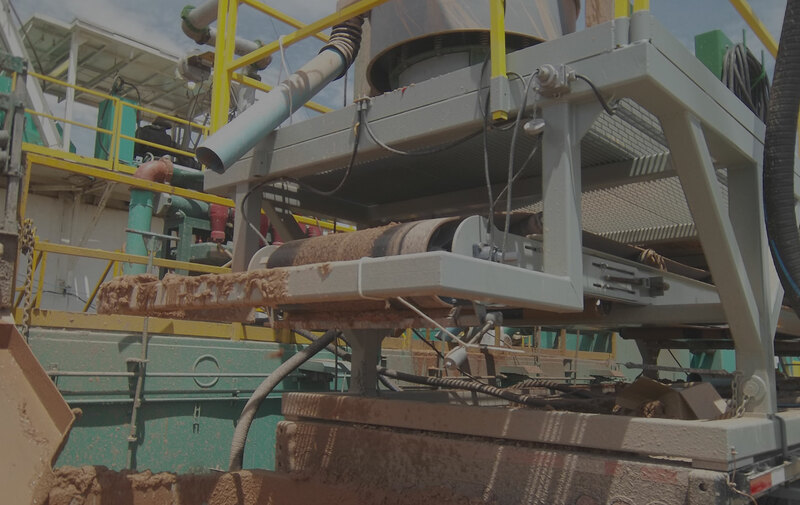 If something goes wrong with our equipment, we don’t delay in waiting for new parts to arrive or shipping equipment back to our shop, our technicians will work tirelessly on site until the project is finished. Our technicians expertise, combined with our unique dual centrifuges means that even if the machinery needs to stop, the work doesn’t. At ZECO, we work to save you time and money.